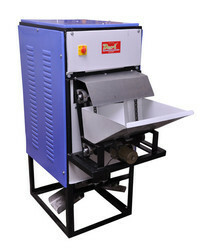 cashew peeling machine (air blast method) by using compressor screw type or reciprocating . 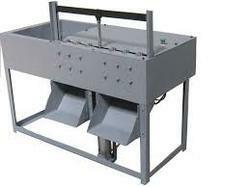 We are the leading manufacturer and exporter of a precision engineered range of Automatic Cashew Nut Shelling Line.We are the leading manufacturer and exporter of a precision engineered range of Cashew Nut Shelling Machine . 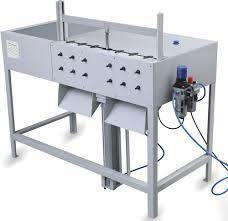 We are the leading manufacturer and exporter of a precision engineered range of Automatic Cashew Nut Shelling Line.We are the leading manufacturer and exporter of a precision engineered range of Automatic Cashew Nut Shelling Machine . 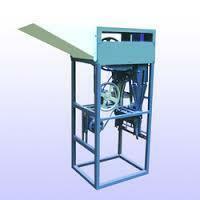 Looking for Cashew Nut Shelling Machine ?